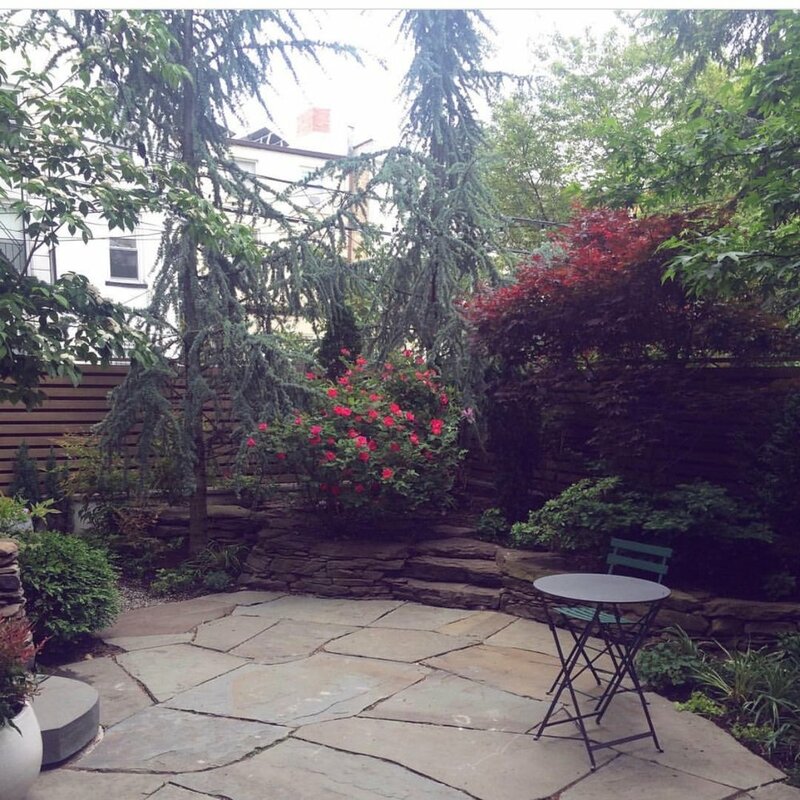 residential gardens — twelve gardens ltd.
a home garden isn't just a way to get more square footage in manhattan and brooklyn--though we certainly understand there's an argument to be made there! it's a way to reconnect with what matters in life. for example, the mysteries of nature; time with friends & family; a place of discovery for children and adults alike; the senses. . . . and a lot more. at the same time, a garden is a really personal space. we work closely with our clients to ensure that the garden reflects their lifestyle, sense of the beautiful, and addresses the challenges of the site. we build gardens that sustainable, with an emphasis on biodiversity and environmentally-friendly practices for the broader city context. we design your garden, we build it, and if you like, we take care of it for you too.